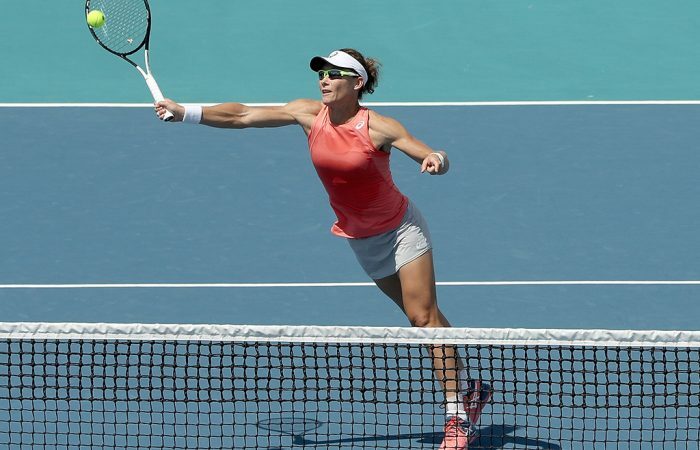 With her major-winning doubles success beginning to translate to the singles court, Sam Stosur is hoping to help Australia oust Belarus and advance to the Fed Cup final. 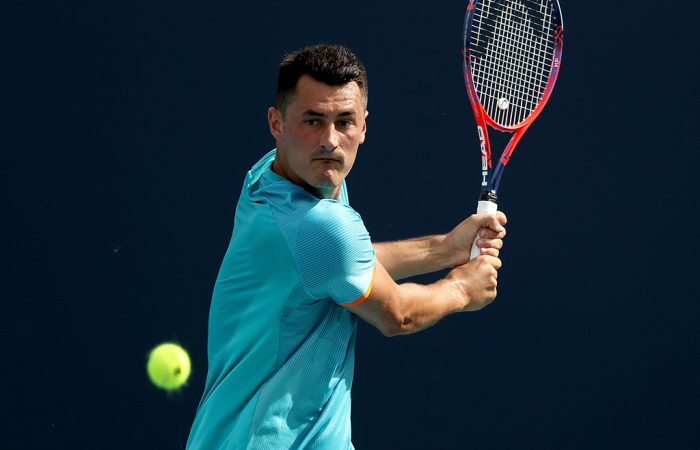 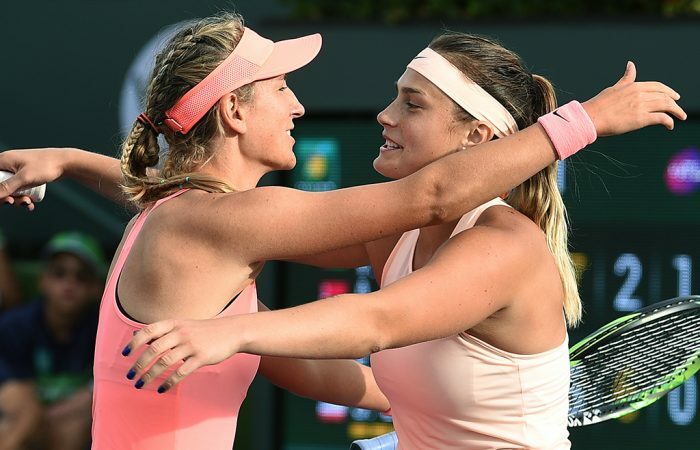 Belarus will field a full-strength team comprising Victoria Azarenka, Aryna Sabalenka and Aliaksandra Sasnovich for its Fed Cup semifinal against Australia in Brisbane. 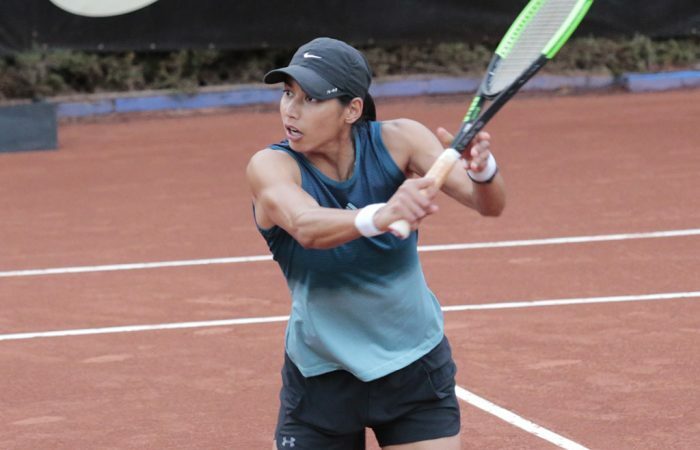 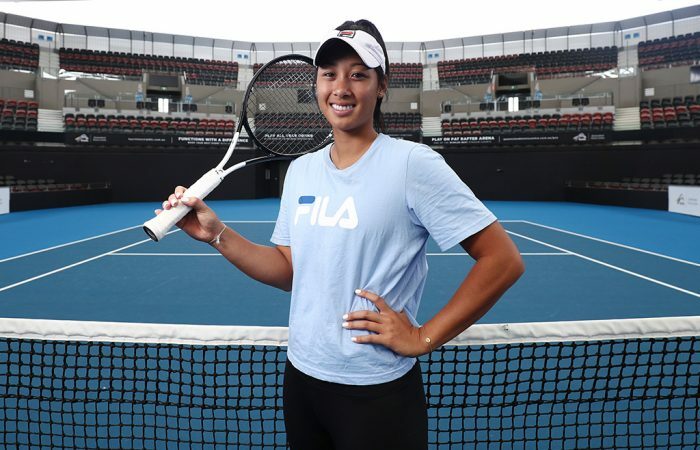 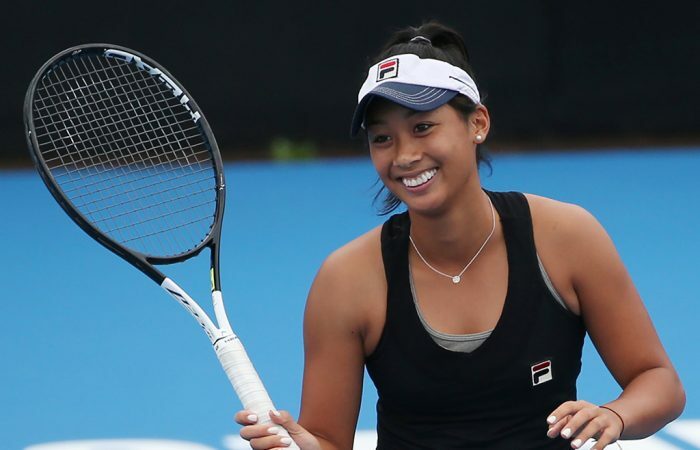 At a career-high ranking, Priscilla Hon will feature in Australia's Fed Cup team for the second straight tie, hoping to help the green-and-gold advance to the final. 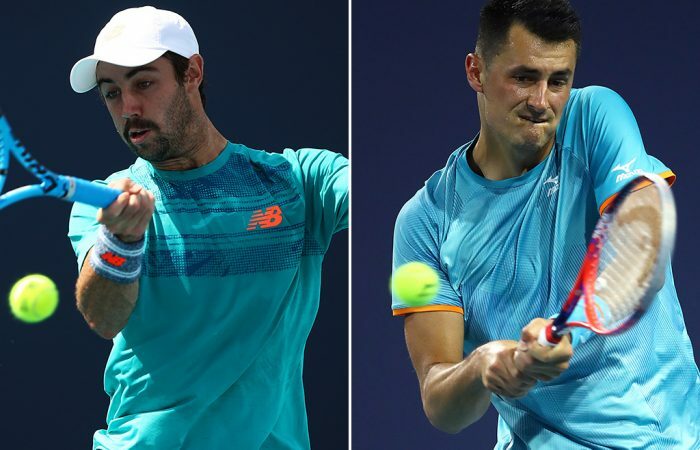 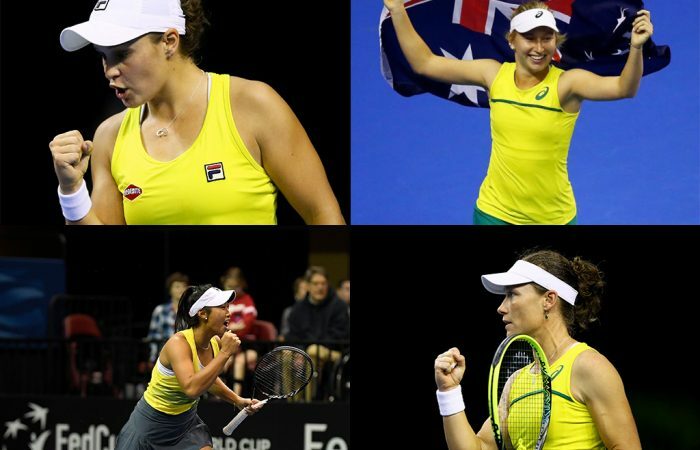 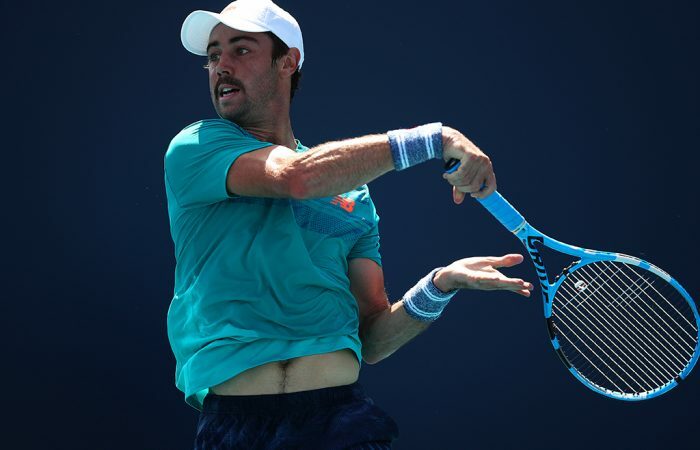 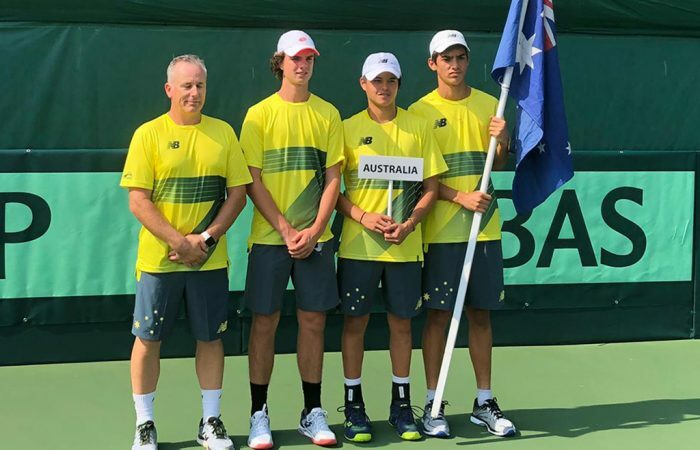 The Australian Fed Cup team set to face Belarus in Brisbane on Easter weekend has been selected.